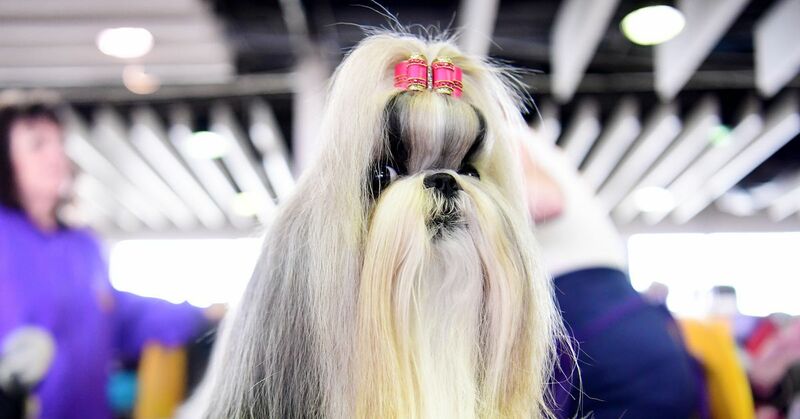 The 143rd iteration of the Westminster Kennel Club Dog Show is back. Featuring nearly 3,000 dogs of 203 different breeds, the show culminates in the Best in Show award, which is handed out on Tuesday. The show takes place over two days, beginning on Monday morning and ending on Tuesday evening. Watching the Westminster Dog Show is easier than it’s been in a long time, thanks to a variety of live streaming options that weren’t there in recent years. In addition to streaming, you can catch portions of the competition on Fox Sports 1, beginning at 7 p.m. ET on Monday and then the same time on Tuesday (live streaming via FuboTV and FOX Sports GO). If you get Nat Geo Wild, there will also be coverage on both days from 1 p.m. to 4 p.m. The primary television coverage will include group competitions between Hound, Toy, Non-Sporting and Herding on Monday, and then Sporting, Working and Terrier groups on Tuesday, followed by the Best in Show competition. There will also be other events and judging, including the Masters Obedience Championship, which are streamed throughout the day on Fox Sports Go through 5 p.m. There are two new breed debuts this year, the Grand Basset Griffon Vandeen and the Nederlandse Koooikerhondje. The Best In Show is the most coveted award at the event, and it includes the top winners from the main groups mentioned above. Below is all you need to know to watch. Time: 8 a.m. – 11 p.m.